For custom tailored towsports, Crusader AXIS MONSOON SERIES is there to answer. 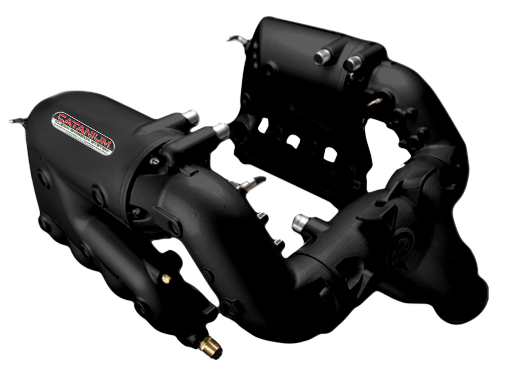 Crusader Challenger is an emerging series of engines focused on the towsports industry. 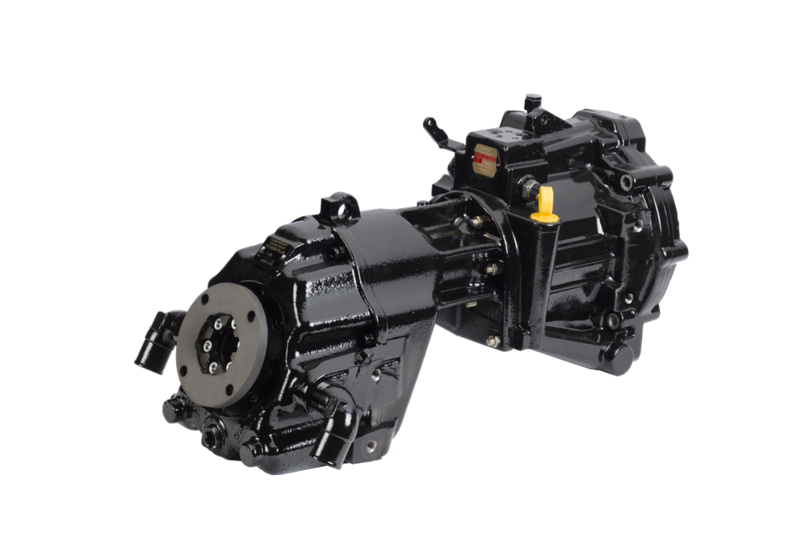 By custom tailoring engines to suit the specific manufacturers needs, Challenger offers engines that are cost effective and create a great value equation. Forged from tradition in being a market leader for over 58 years, Crusader has expanded to include the towsports market. 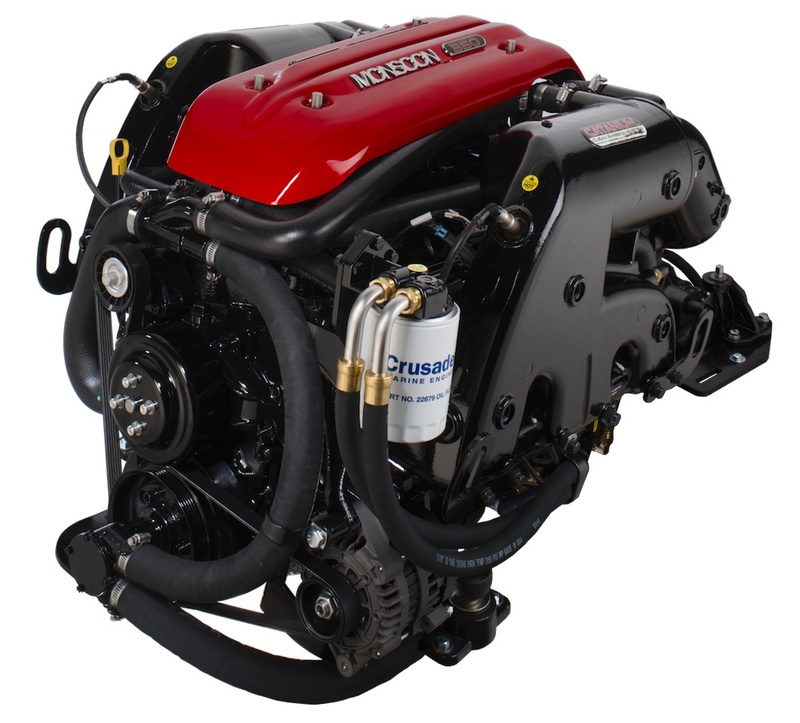 In 1998, Crusader was acquired by the Pleasurecraft® Marine Engine Company, a highly regarded inboard manufacturer for over 38 years. The union created the Pleasurecraft Engine Group, which is now the leading manufacturer of gasoline inboards in the world. With state-of-the-art manufacturing facilities and a strong focus on research and development, Crusader inboards are built specifically for the rigors of marine use. To add value at every opportunity, we design and manufacture most marinization components ourselves, using sophisticated computer-controlled machinery. This technology allows us to control costs and quality, further enhancing the premium value of the Crusader product. 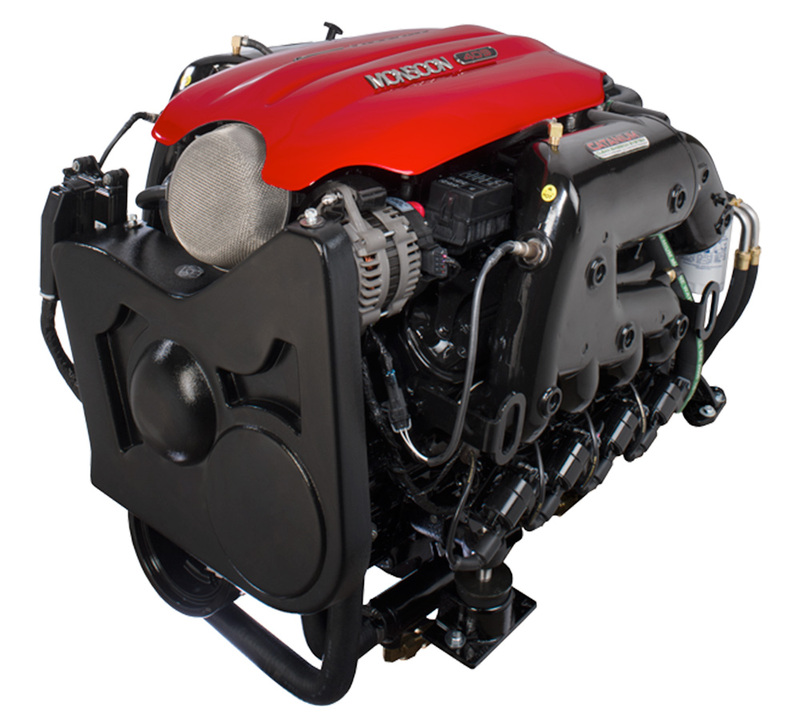 The following pages detail the custom engines, top quality components and customer satisfaction programs that show why Crusader inboards are uniquely superior. Crusader CHALLENGER AXIS MONSOON is strong and beautiful and ready for you. Crusader’s exclusive, patented CATANIUM® Clean Emission System (CES) is advanced catalyst technology. CATANIUM® CES, greatly reduces harmful emissions and dangerous carbon monoxide, creating a cleaner, safer marine environment. Utilizing the latest engine management technology, CATANIUM® CES equipped engines are clean and more powerful than ever. 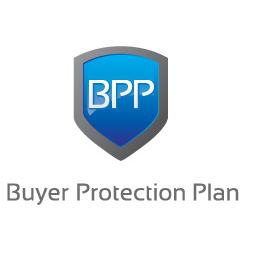 When it comes to buyer protection, no other plan in the industry can compare to Crusader Challenger Series. All Challenger engines feature a three-year factory-backed warranty. This plan is unsurpassed, and it is a tribute to the confidence we have in our products. Throughout this website, you’ll find various links to information, such as Owner’s Manuals, Parts Manuals, Frequently Asked Questions, Engine Specifications and more. Most of our detailed information is made available via Adobe Acrobat® in PDF format. If you haven’t already, please be sure and download the most recent copy from Adobe’s website by clicking here. A new window will open for your convenience. ‏What kind of oil should I use in my Crusader engine? What is Crusader's policy on the use of Ethanol? The implementation of ethanol-based fuel is spreading rapidly throughout the United States. The end user of our engines might well be concerned regarding the use of this fuel. As such, Crusader Engines provides the following policy statement regarding the use of this fuel. This notification addresses the use of ethanol fuels IN CRUSADER ENGINES ONLY. It does not address the use of ethanol fuels in vessel related components such as boat gas tanks, boat fuel lines, boat fuel filters, etc. The boat owner is STRONGLY ENCOURAGED to contact the boat builder regarding the suitability of ethanol fuel usage in their vessel. Ethanol blended fuel rated E10 or less is acceptable to use. Fuels rated higher than E10 SHOULD NOT BE USED. Ethanol fuels rated higher than E10 could potentially damage the engine and/or present an unsafe boating condition. Damage to the engine resulting from the use of ethanol fuel rated higher than E10 is not covered by the warranty. Please be aware this form will take your to an external site where your login credentials will be forwarded and authenticated. You will be leaving this site upon logging in.